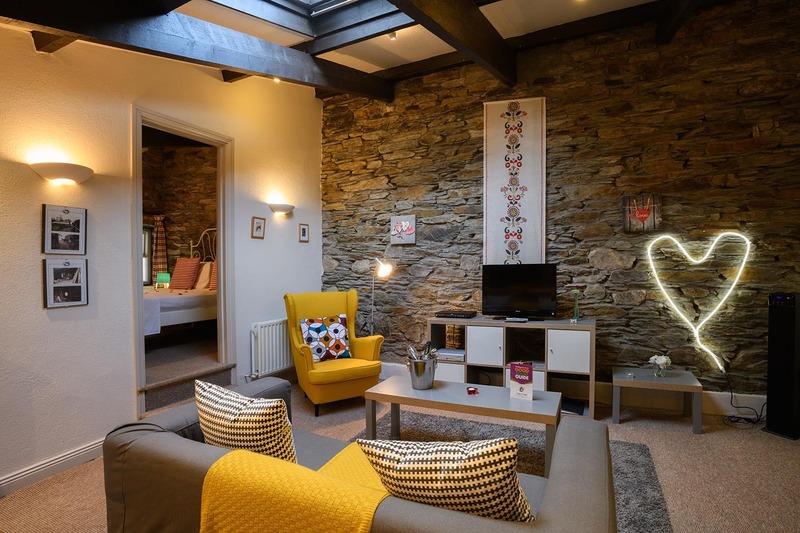 Cottages for Couples, Distinctive Luxury Cottages for Romantic Breaks in West Cork » The Barn at Grove House – with private hot-tub. The Barn at Grove House – with private hot-tub. 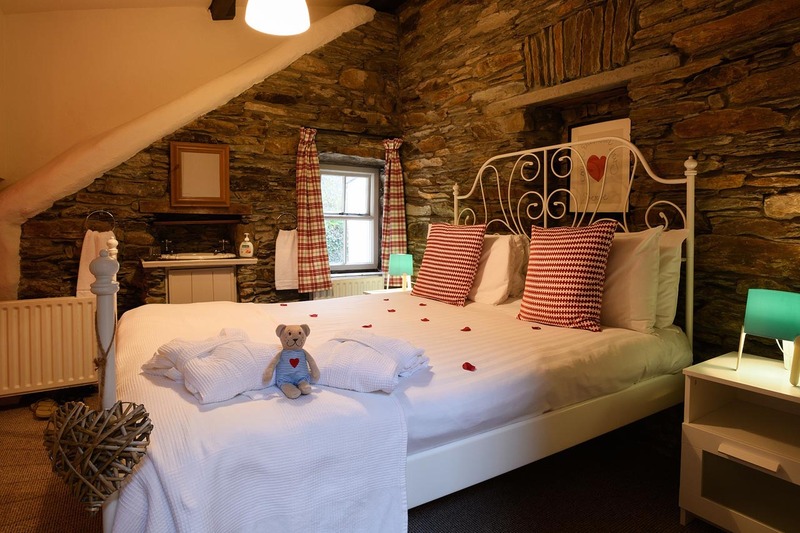 The Barn at Grove House is ideal for couples looking for romantic getaway with a bit more space. It is the largest of the cottages at Grove House. It has a large large lounge/dining area and plenty of space. The master bedroom has a kingsize bed and en-suite double jacuzzi. The master bathroom has a large walk-in shower. The lounge/dining area is all open plan and the ceiling height extends to nearly 4 metres creating a feeling of space. A settee and armchair face the magnificent stone wall of the barn and there is satellite TV, (full SKY package) DVD, Bluetooth music tower and CD player. The kitchen is fully fitted with oven, hob, microwave and dishwasher. There is free Wi-Fi broadband access (subject to network accessibility). Outside the Barn is a private hot-tub with steps up from right outside your door. There is also a large lawn for your private use and a deck with tables and chairs for sitting outside when the West Cork sunshine is beating down. 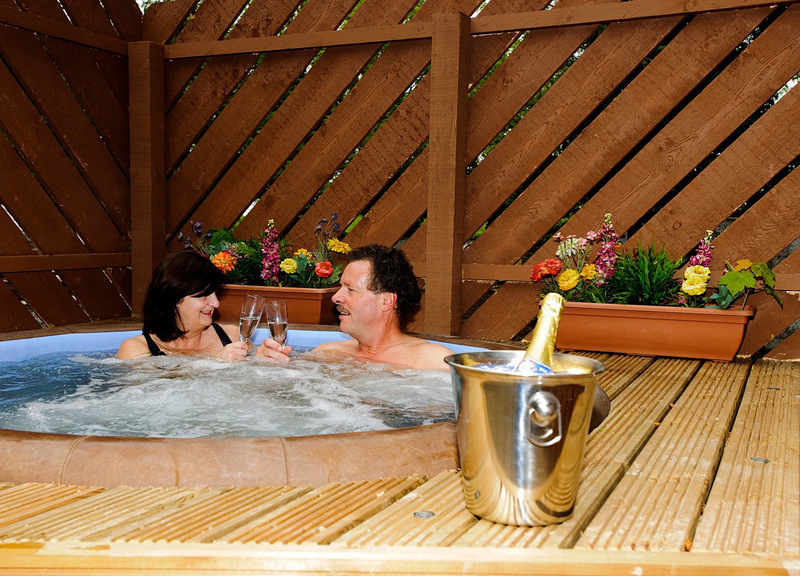 For reasons of hygiene, we change the water in our hot-tubs from time to time (this is in addition to sanitising with chlorine before each guest arrival). This means that very occasionally the tub will not be up to temperature on the first day of arrival but will be fine by day two of your stay. This only apply to stays of two days or more. » One night stays are subject to availability (supplement of €30 for one night stays where possible). 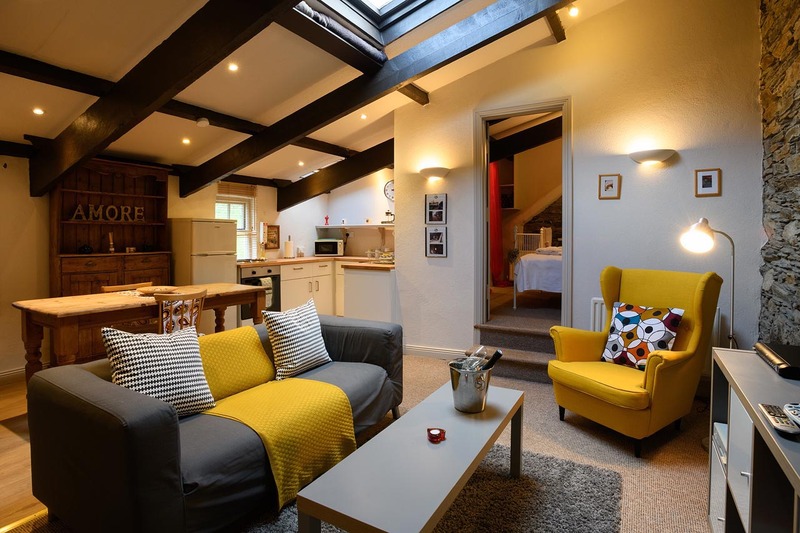 There is a 2 night minimum stay in July and August and at weekends. » Rates may change during public holidays, school holidays and certain prime dates. 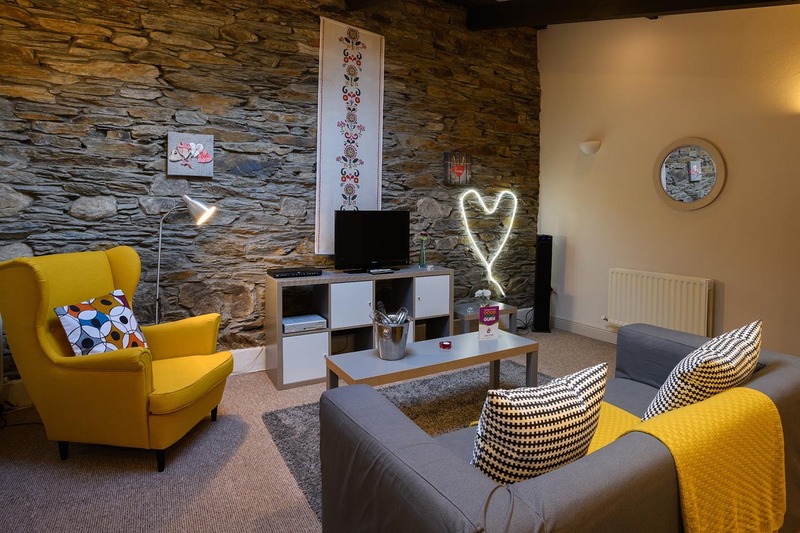 Please browse through our other cottages and find the perfect one for you! Not sure where to go when you visit West Cork? Our guide offers suggestions for ‘things to do’ with local and passionate activity experts – tailored just for you!